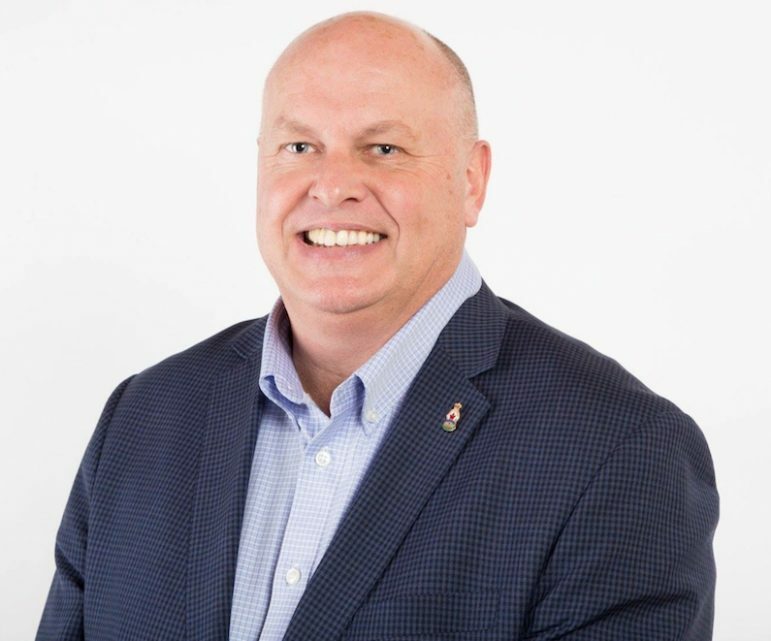 Incumbent Marc Coombs is seeking a third term as mayor of Cramahe Township. On Consider This Live, he outlines his accomplishments on council, but also defends himself against his criticism regarding openness. transparency and his voting record. It is part of the Municipal Election series on Northumberland 89.7 FM.